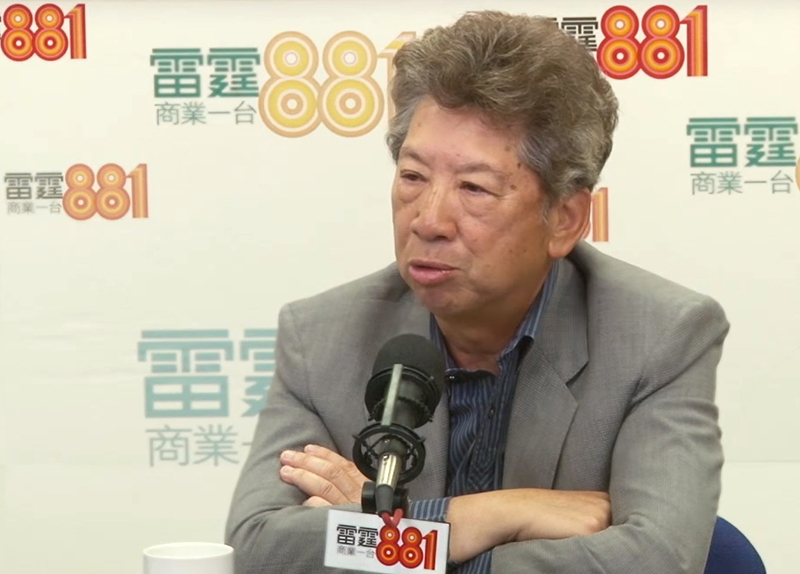 Executive Council member Ronny Tong says he is saddened by the arrest of Democratic Party member Howard Lam, but has faith that there are misunderstandings that can be resolved. 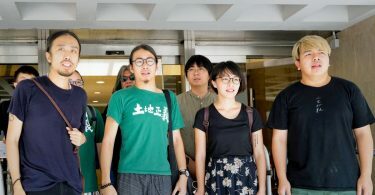 Lam was arrested for allegedly misleading police on Tuesday after claiming last week that he was abducted and assaulted by mainland agents in Mong Kok. Police said they found no evidence of him being abducted and claimed he left Mong Kok safely. The police have condemned Lam, saying he falsely claimed he was locked up, wasted police resources, and caused unnecessary public fear. Ronny Tong. File Photo: Commercial Radio screenshot. Tong, a senior counsel, said on a Commercial Radio programme on Tuesday that any person should be assumed innocent before being convicted. Tong said he did not believe the case involved using false instruments. However, since the police took computers away from Lam’s home, he may have committed an offence of accessing computers dishonestly, if the police accusation that Lam planned the incident was proven true. 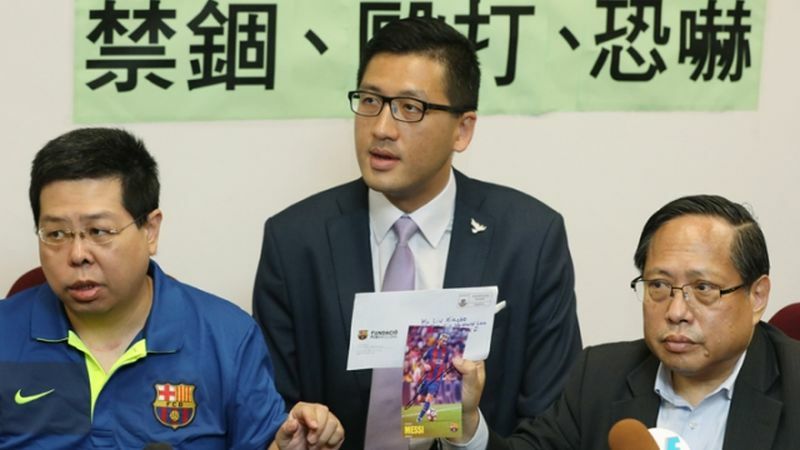 Howard Lam (left). File Photo: Apple Daily. “I may be naive, [but] I do not think people I am in touch with will lie… unless there is solid evidence,” he said. 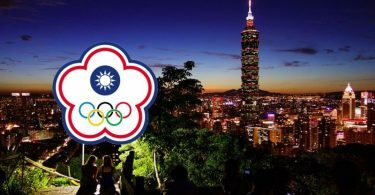 He said Hong Kong will not benefit if the Democratic Party’s integrity was being challenged, and it will only cause more conflict in society.